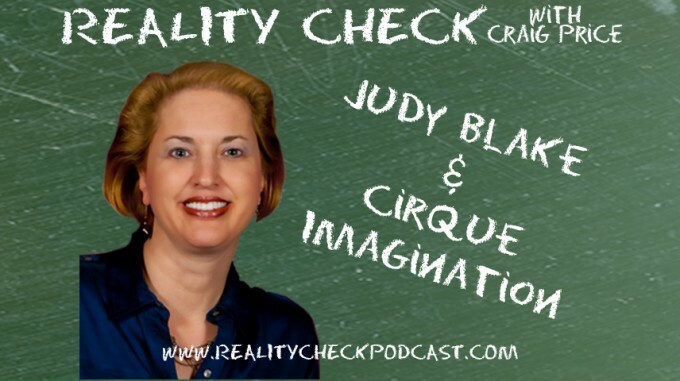 Judy Blake of Cirque Imagination drops by to explain how people flying through your event and spinning nearly to their death at regular intervals can make an event even better! She explains there’s so much more happening behind the scenes that hopefully you’ll never notice that makes an event memorable. After talking about the very athletic and talented performers, Craig immediately pulled a muscle unplugging his laptop and needed bed rest for a week.